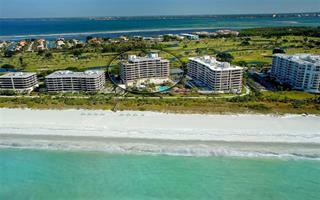 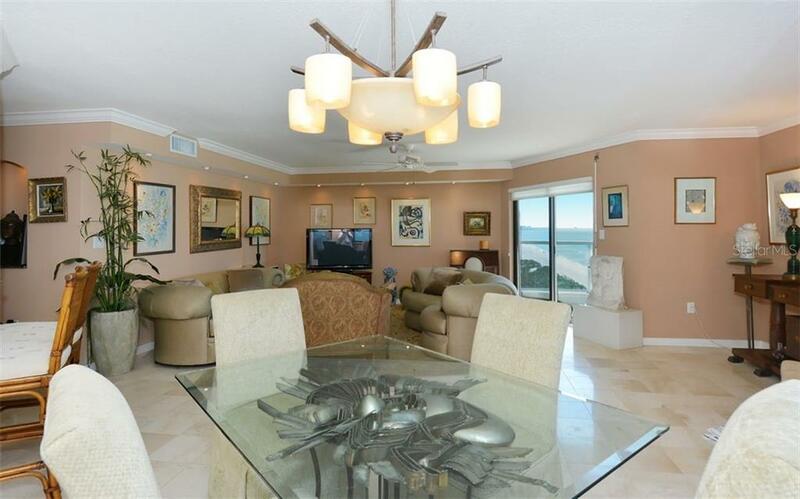 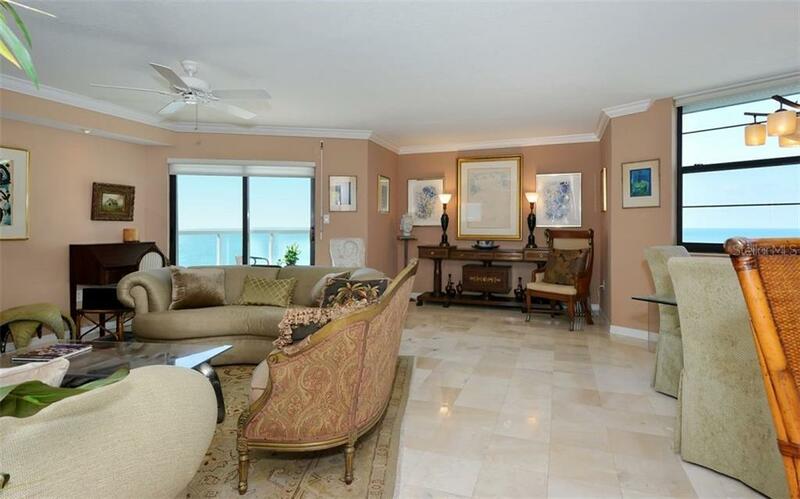 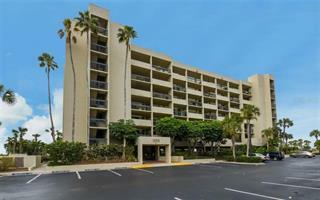 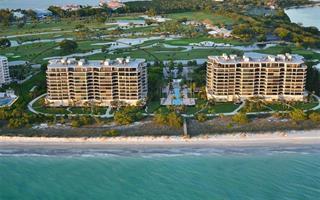 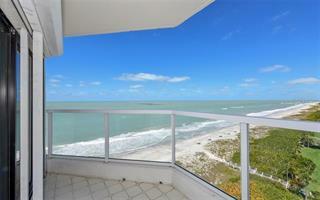 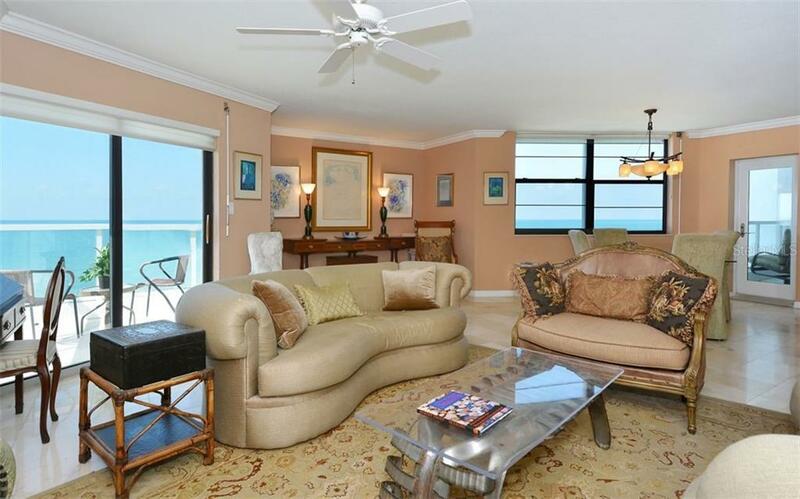 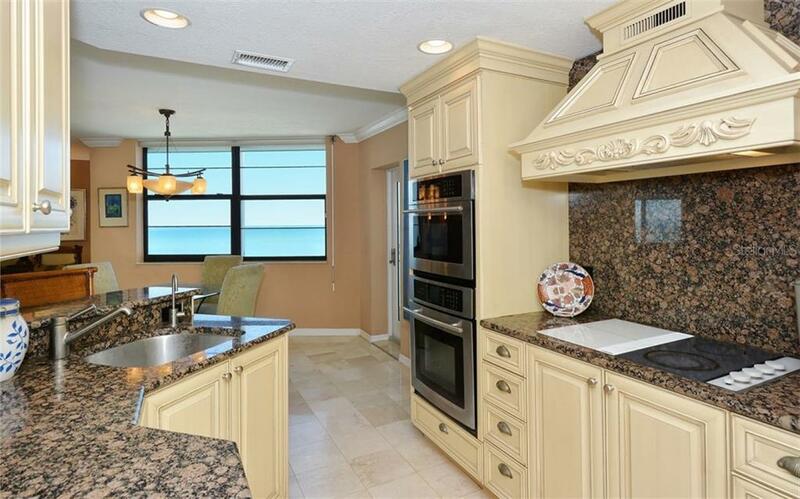 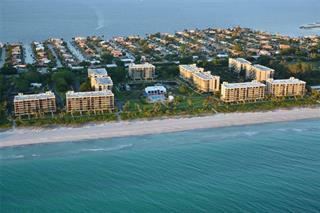 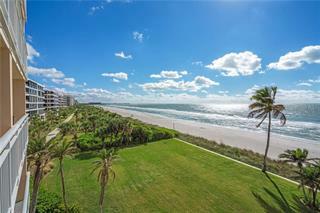 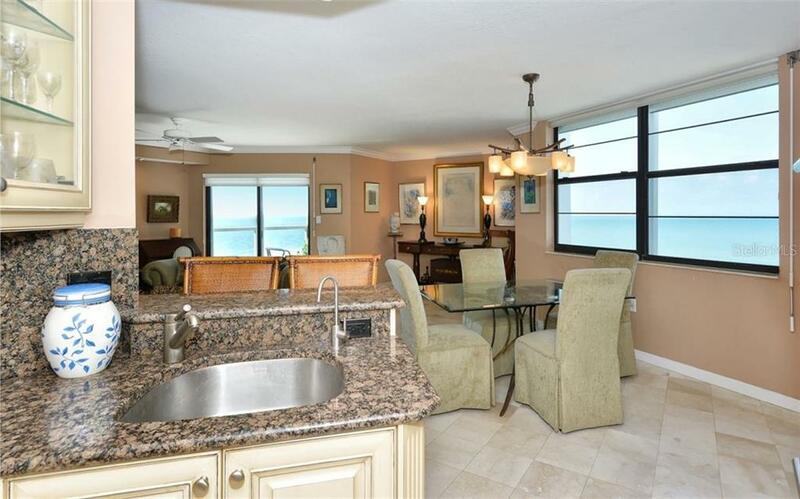 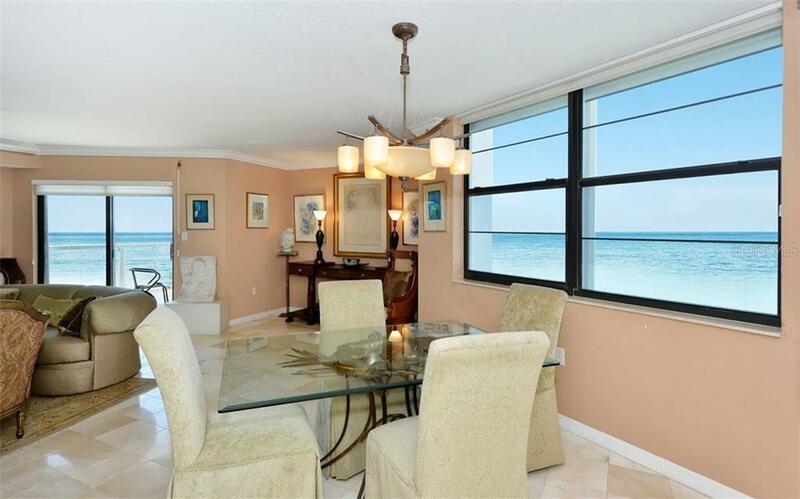 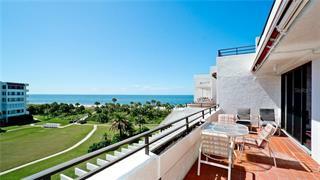 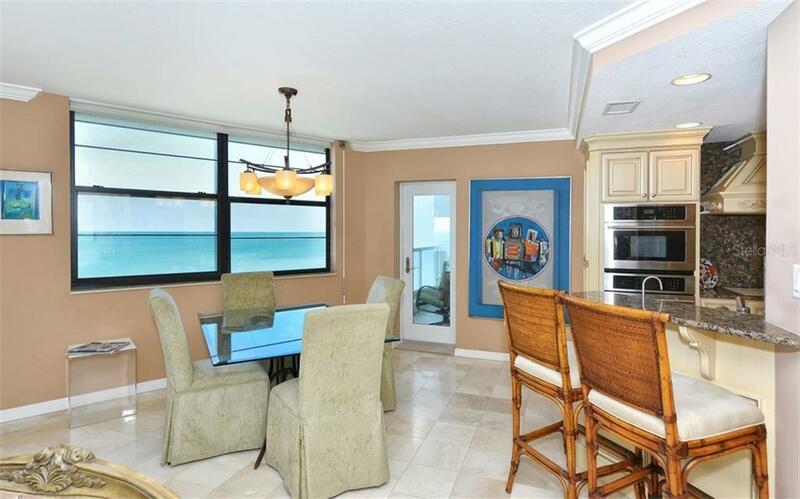 Ask a question about 1000 Longboat Club Rd #601, or schedule a tour. 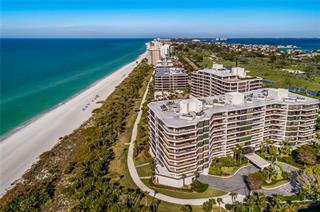 Behind the Gates of the Longboat Key Club...unsurpassed and unobstructed azure Gulf and Beach views from every room... and 365 sunsets from one of the two balconies....this beautiful, bright, open, direct Gulf front corner Residence (... more.rarely available West/SW location) features magnificent, azure Gulf and Beach views from every room! 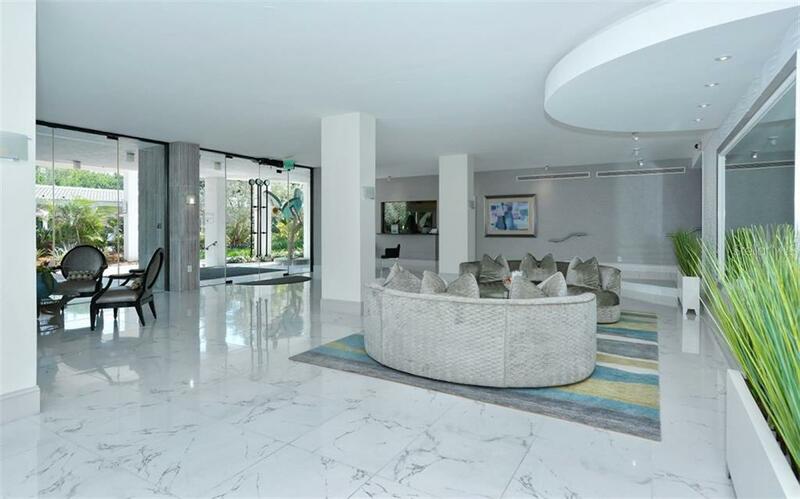 The Professionally designed interior offers marble flooring throughout, a beautiful newer kitchen & bathrooms, walk-in closets, crown moldings and Hunter Douglas Silhouettes on all windows and sliders. 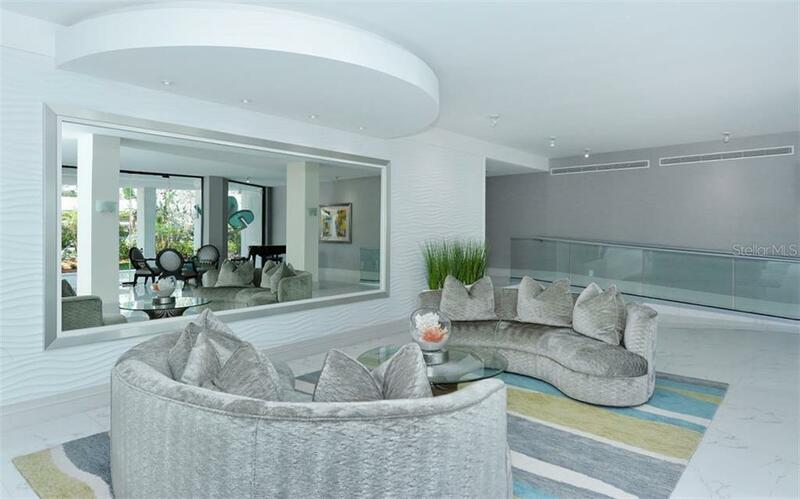 There are two perfectly placed balconies... one of which opens off both the dining room and en-suite master. 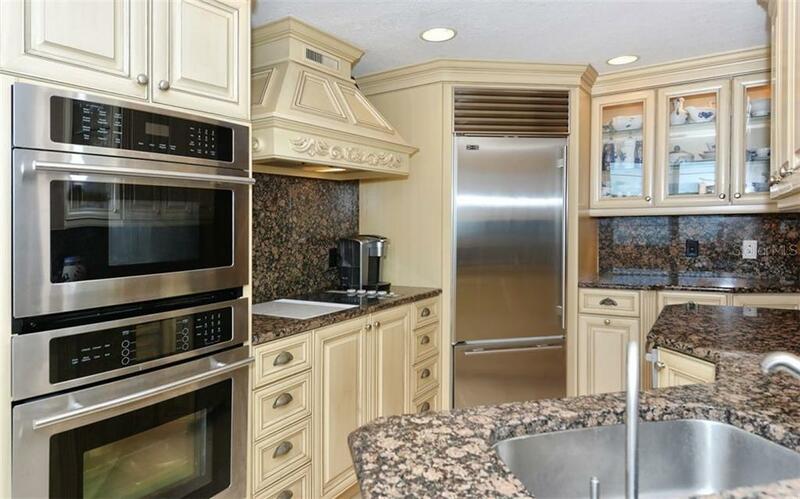 The kitchen features granite countertops with full backsplashes, custom cabinets, stainless steel Jenn-air and Subzero appliances, a cooktop with grill and opens to the Great room for views and conversation. 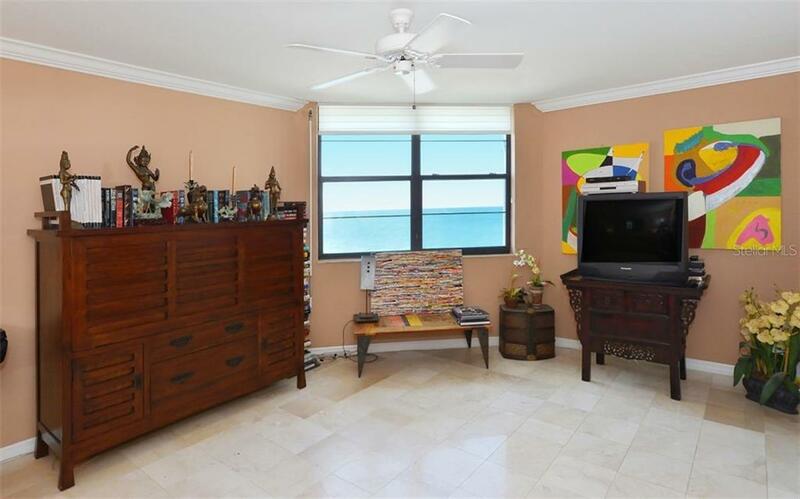 The residence is being offered substantially furnished but art and antique items could be negotiated by separate contract. 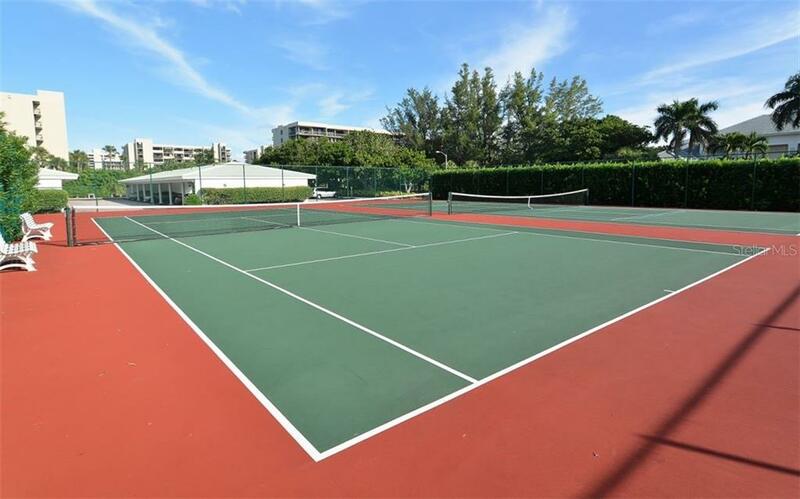 Residents of this magnificent community enjoy wonderful amenities: a Heated Olympic sized pool and spa, 2 tennis courts, shuffleboard, pickleball, fitness room, social room with catering kitchen, both covered and guest parking, a beautiful sleek lobby and common areas, 2 guest apartments, gated security, concierge and mgmt on site and minimal rentals for tranquility. 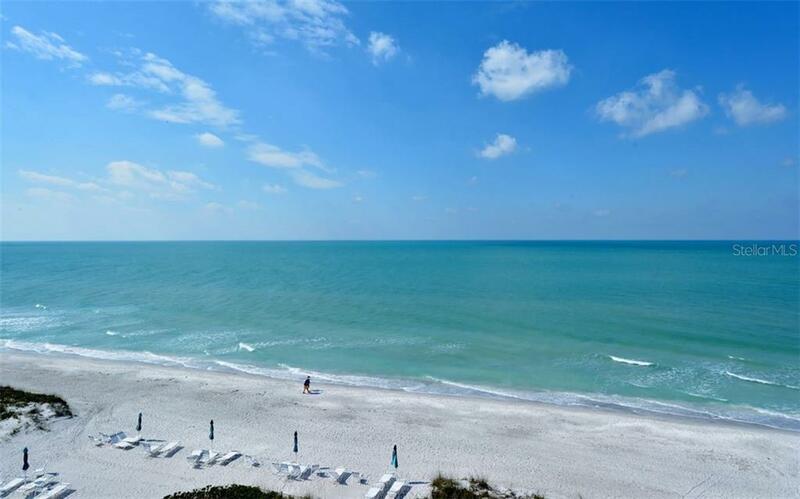 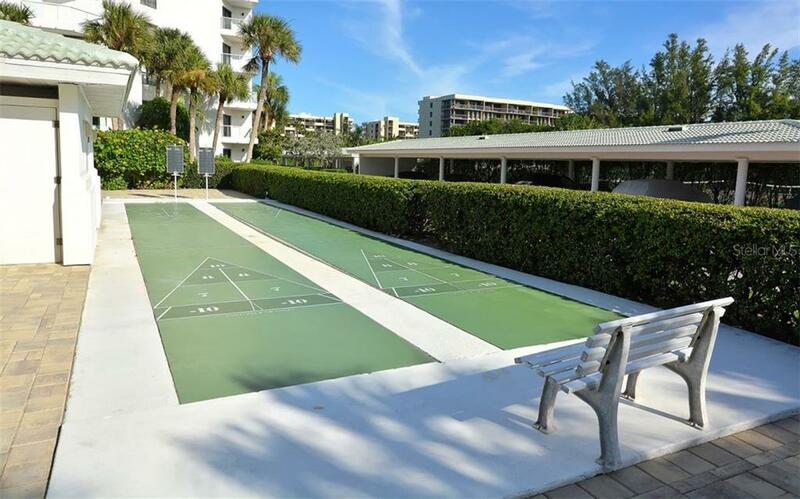 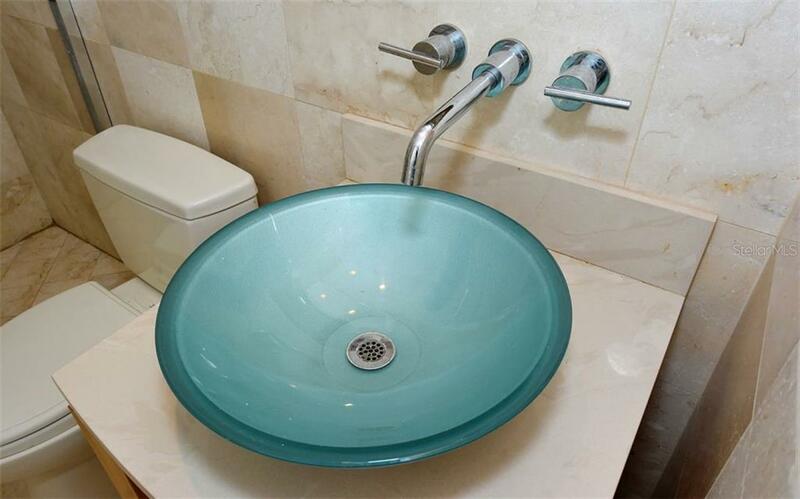 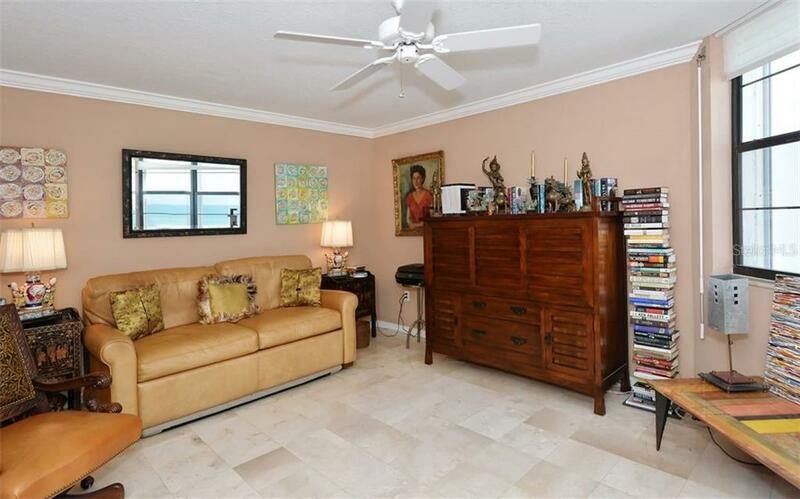 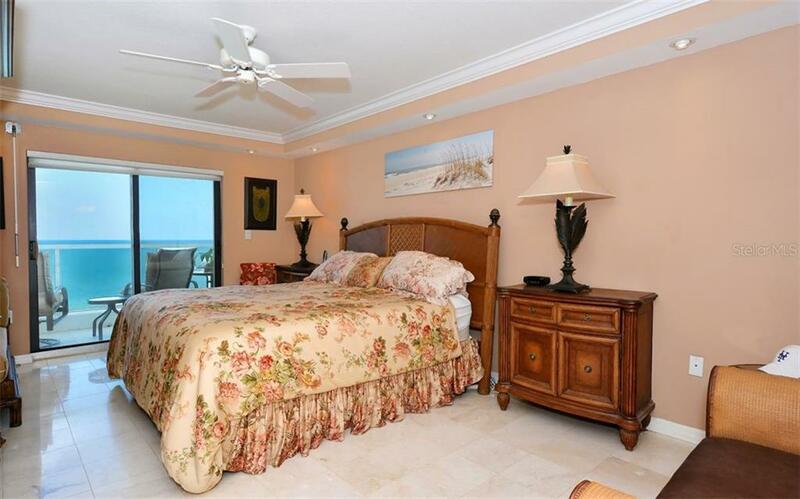 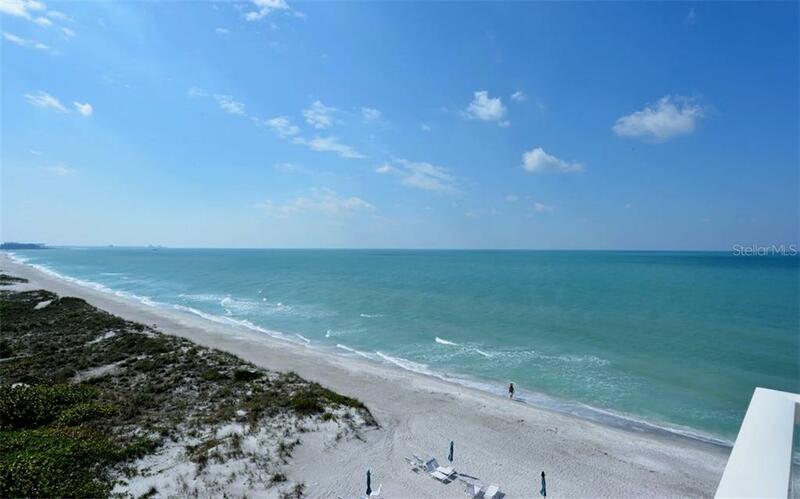 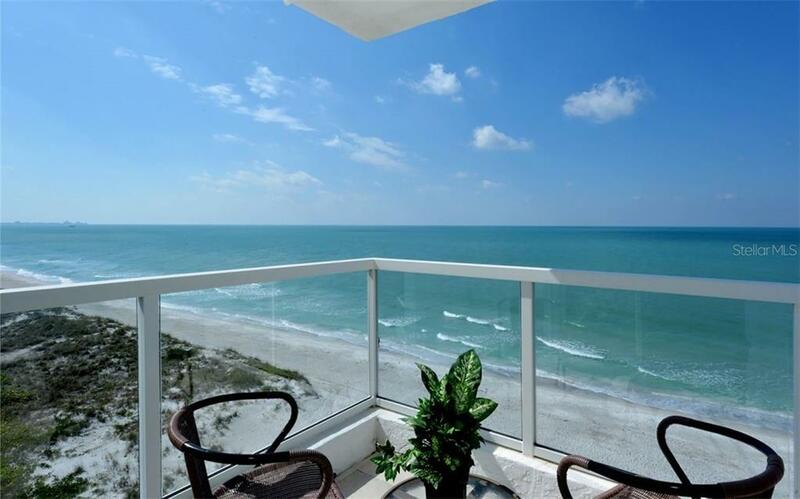 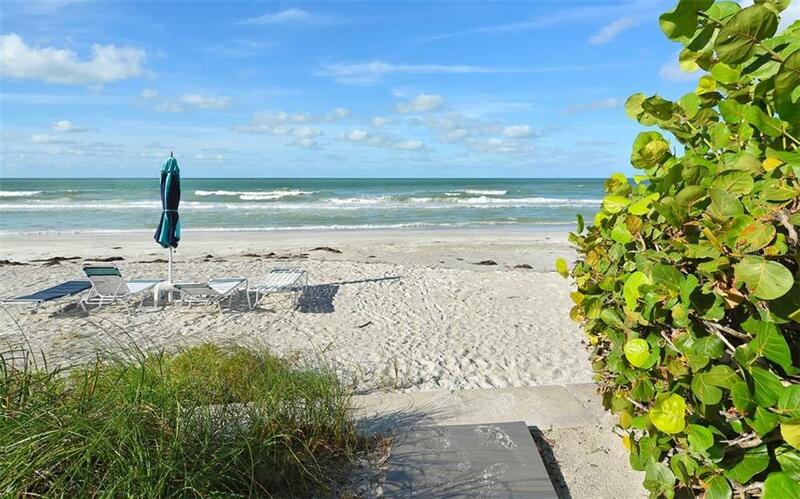 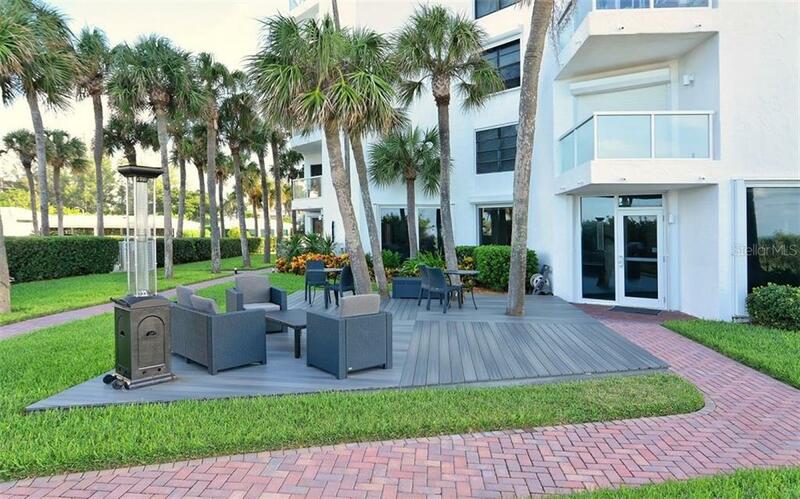 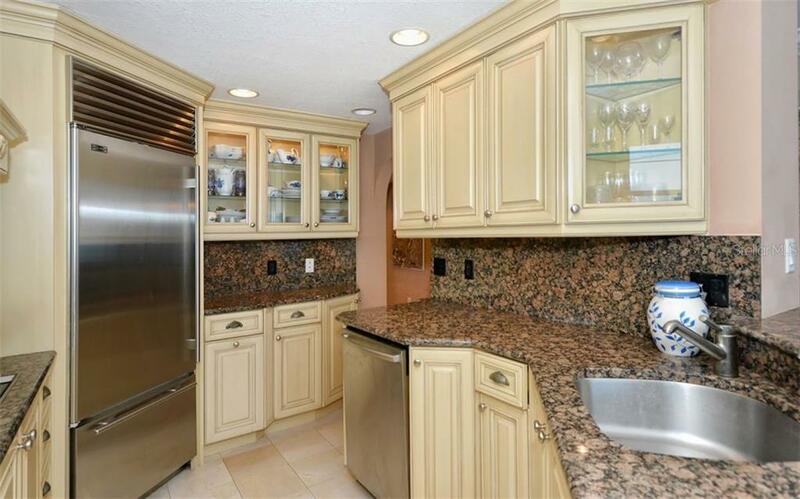 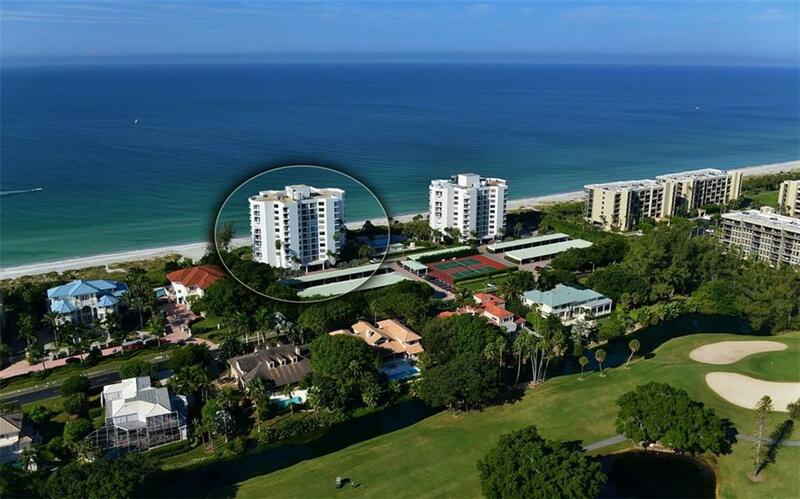 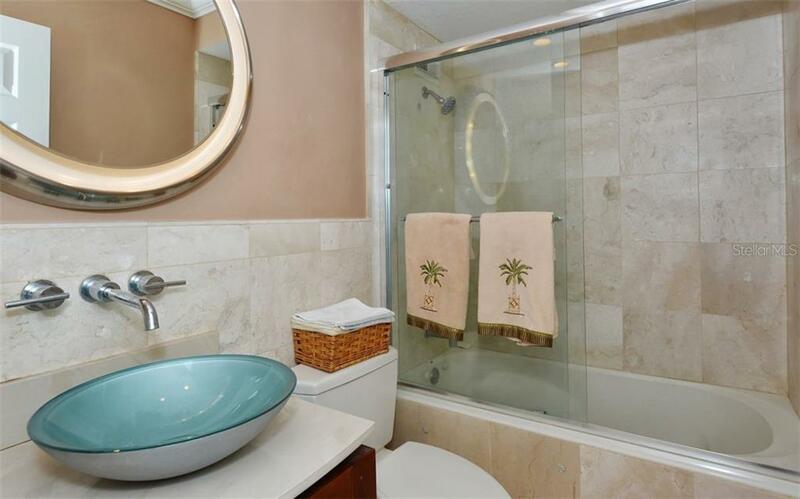 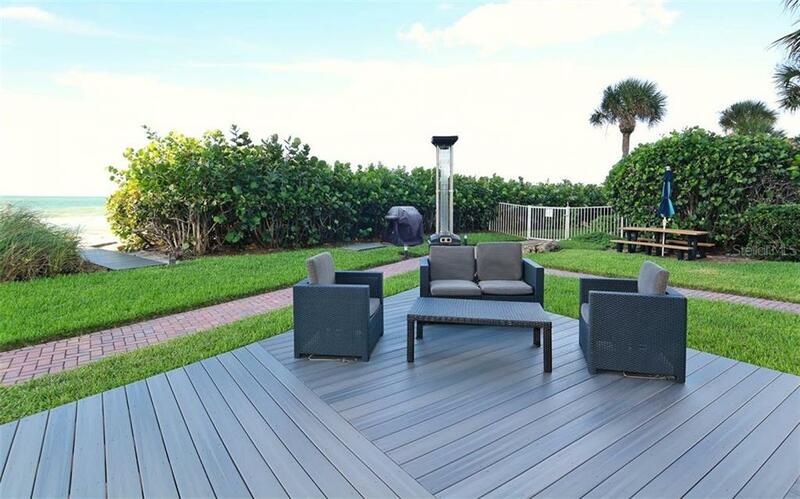 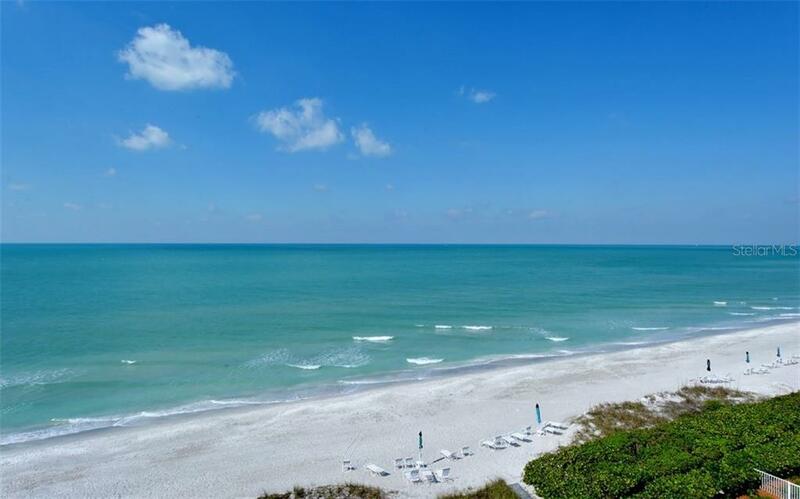 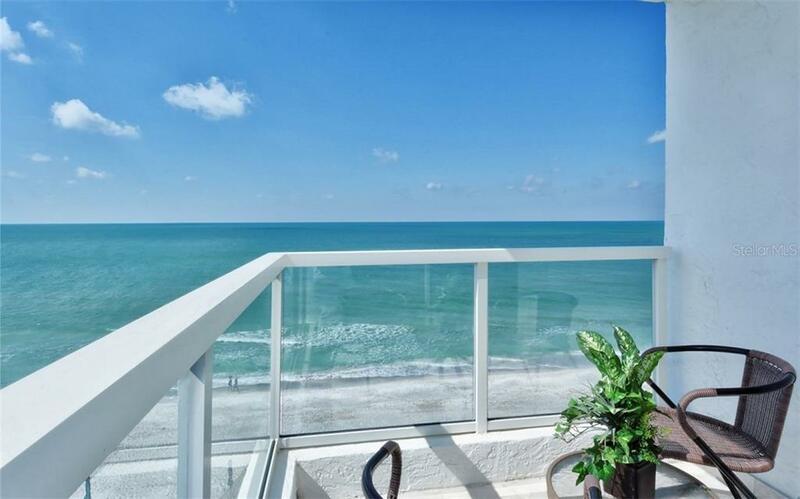 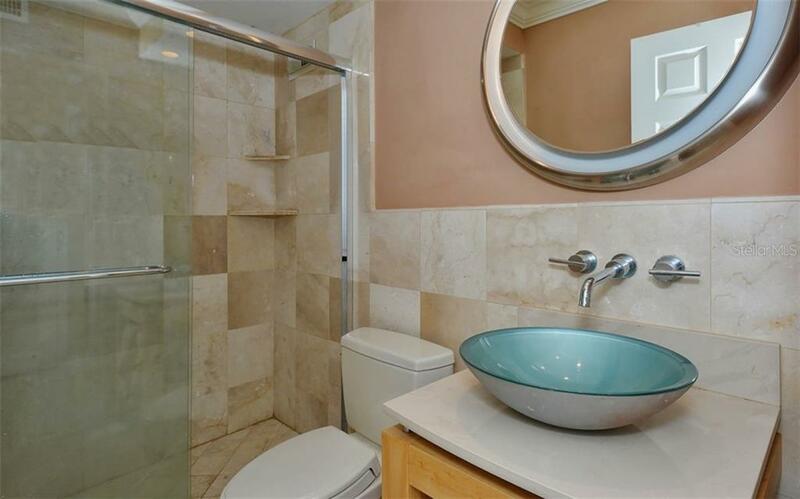 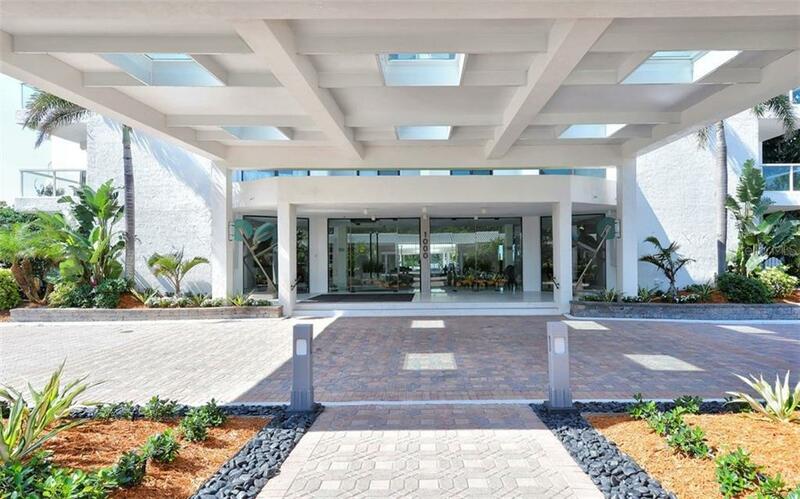 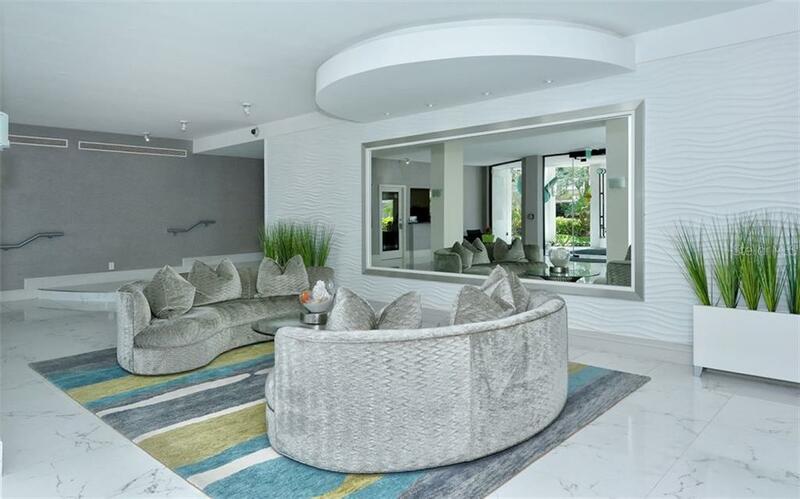 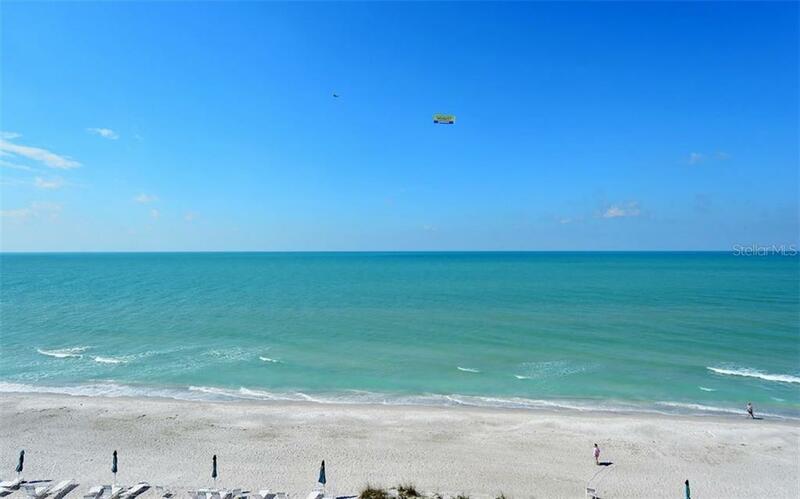 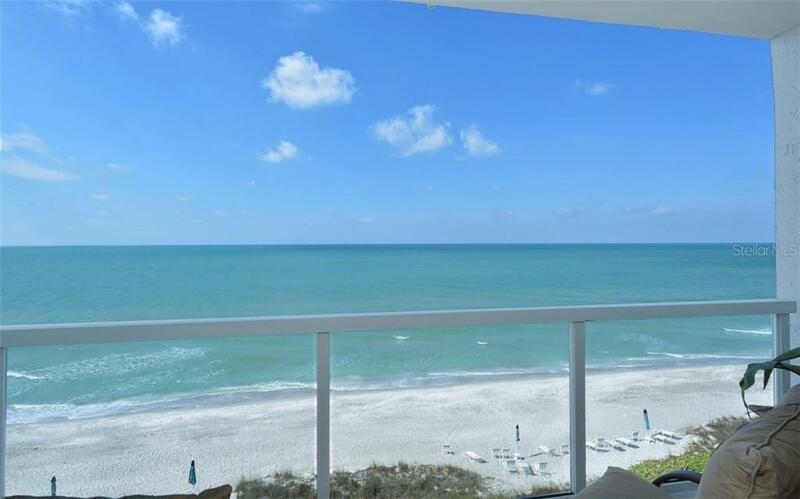 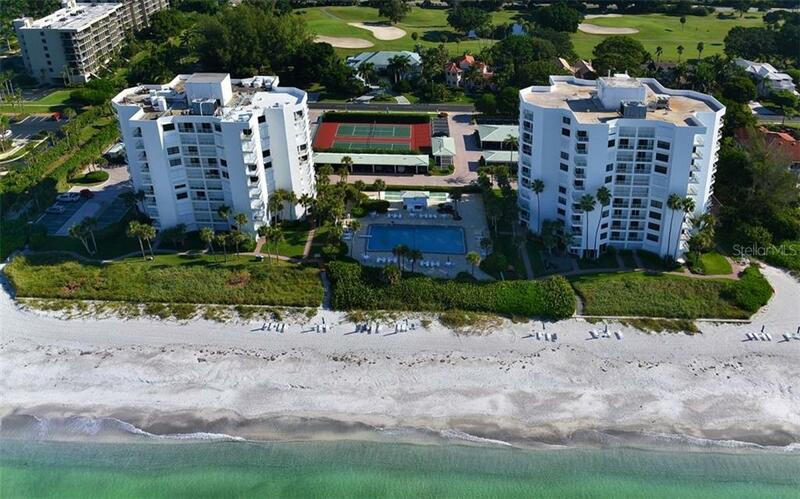 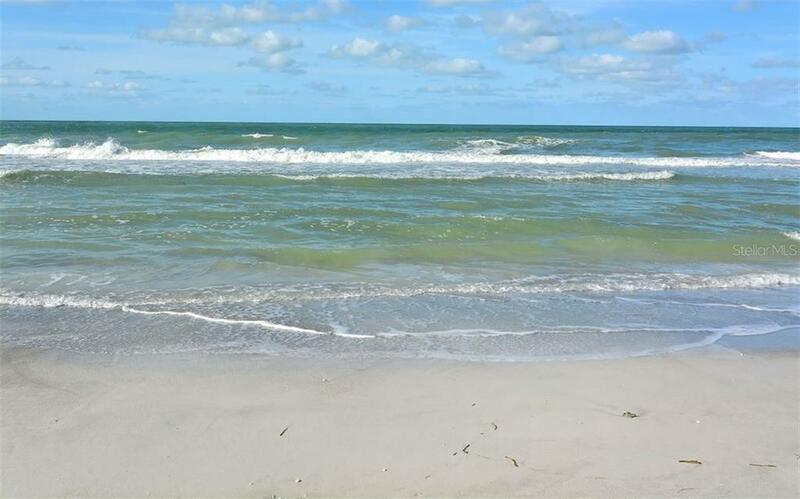 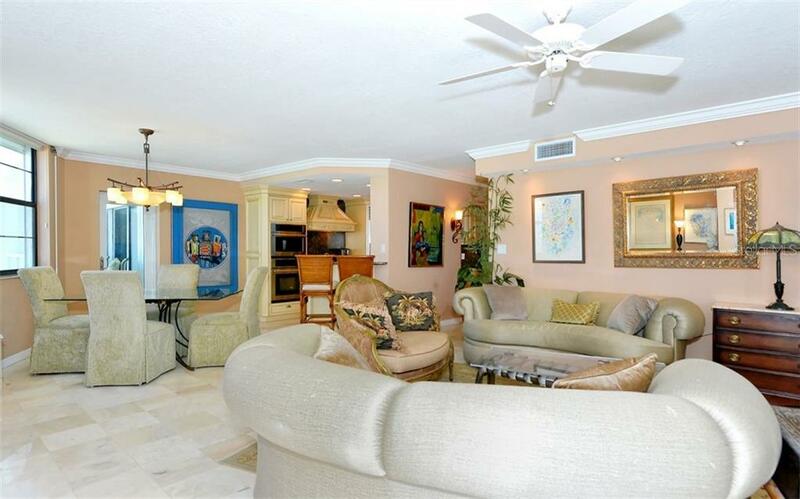 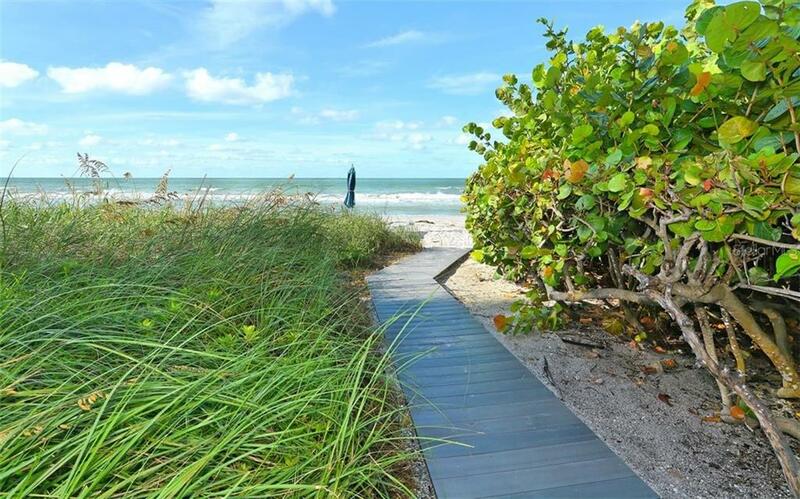 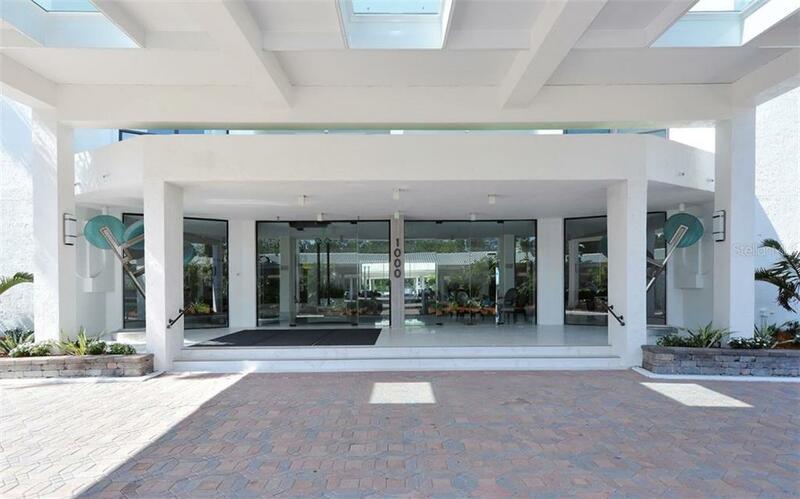 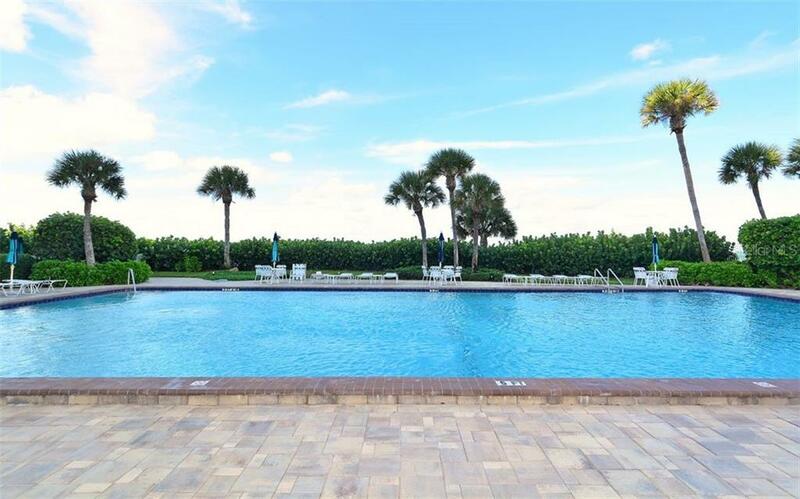 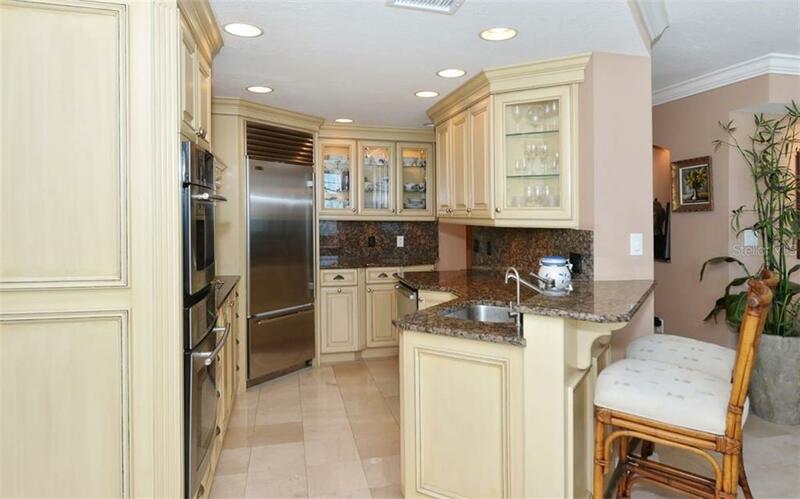 Located behind the gates of Longboat Key Club, owners enjoy peace and quiet and have the option to join a wonderful club with many additional amenities of its own.